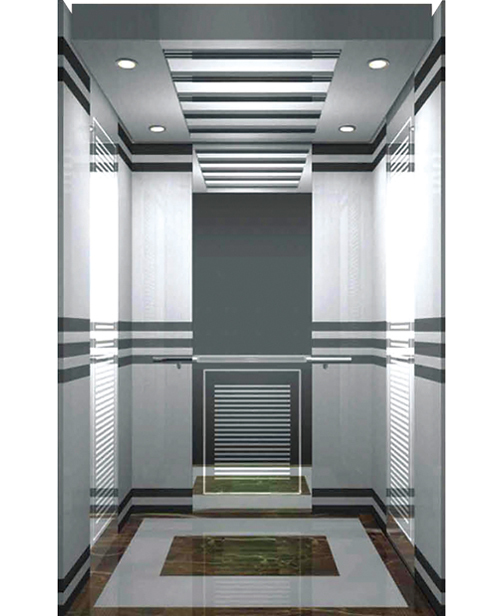 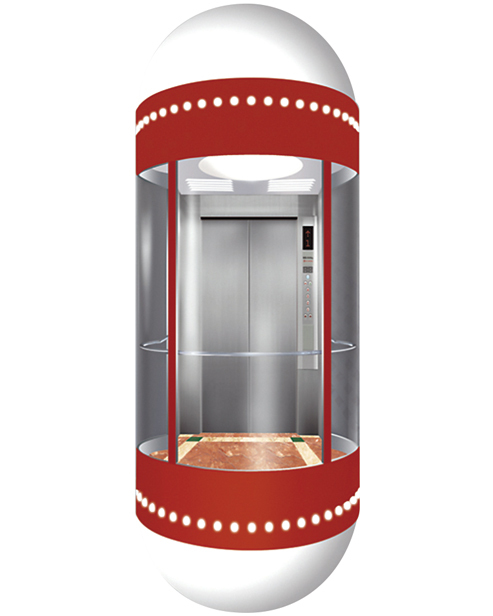 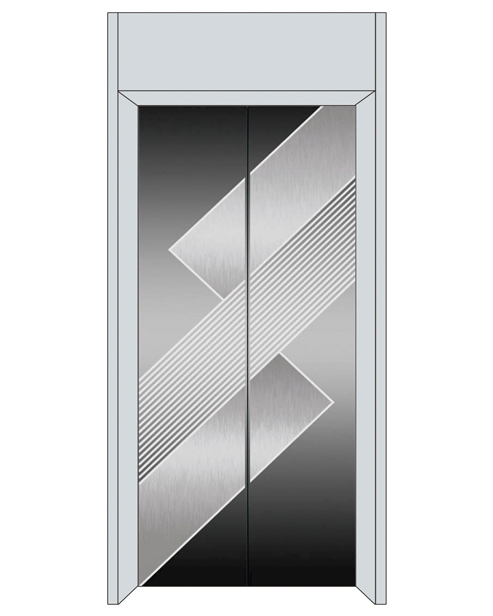 Suxun Elevator Co., Ltd is a professional China Panoramic Elevator Car Decoration SSE-G004 Manufacturers and Panoramic Elevator Car Decoration SSE-G004 suppliers,our products cover a wide range of categories,including Panoramic Elevator Car Decoration SSE-G004 and other Elevators,Our company invest a total of 390 million yuan (registered capital: 36 million US dollars), covering an area of 133,200 square meters,Suxun Elevator global marketing, service agencies throughout the 40 countries and regions. 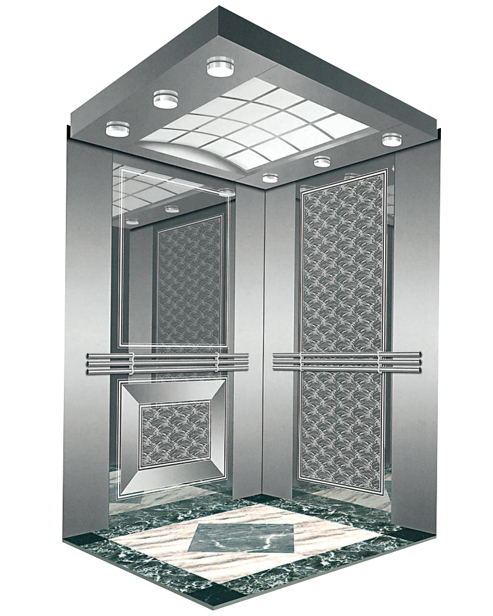 We already have six business areas including North China, Northwest China, Southwest China, Central China, East China, South China. 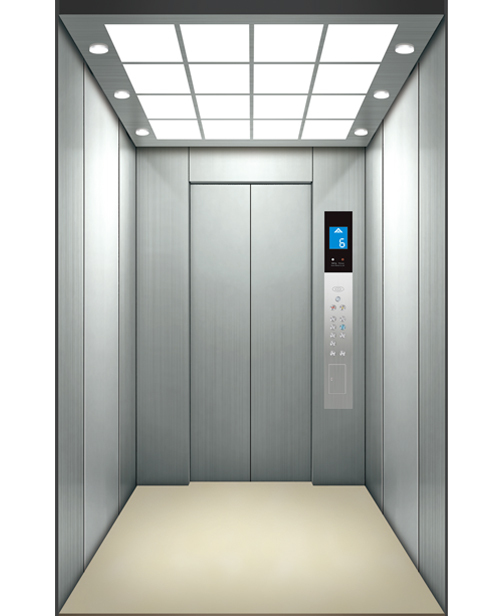 We implement a centralized monitoring system nationwide, 365 days a year, 24 hours a day, real-time protecting normal use of each Suxun elevator in service.